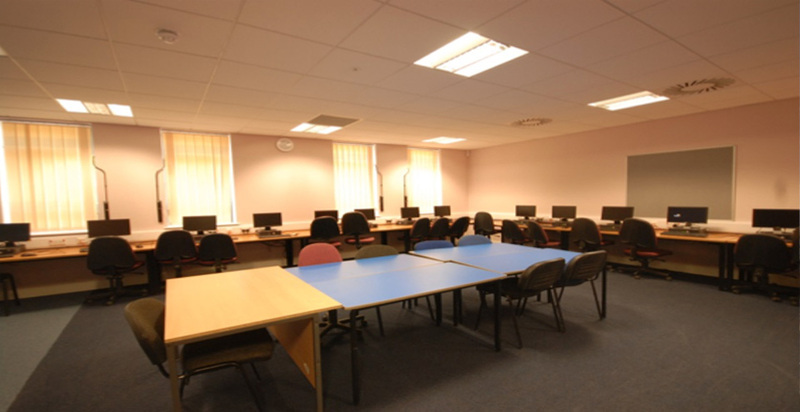 Construction of the Learning and Support building includes a library and resources centre, classrooms, a learner services suite and a new canteen area with seating for 200. 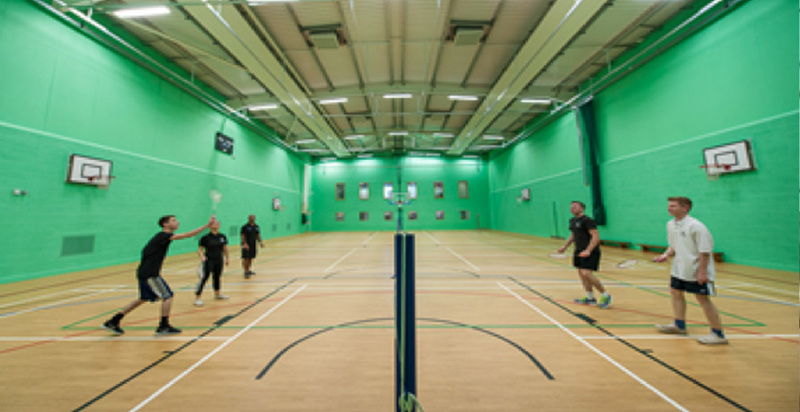 The Sports Hall incorporates four full-size indoor multi-use courts, modern locker rooms and indoor/outdoor changing rooms, as well as a fully-equipped fitness suite on the second floor. 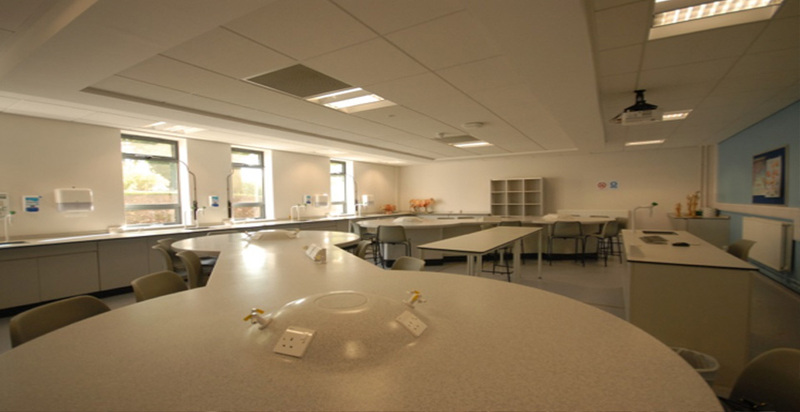 These new developments achieved BREEAM Very Good, as part of a major campus transformation. A unique feature of the sports hall building is the outdoor climbing wall and climbing tree on one of the hall’s external wall. 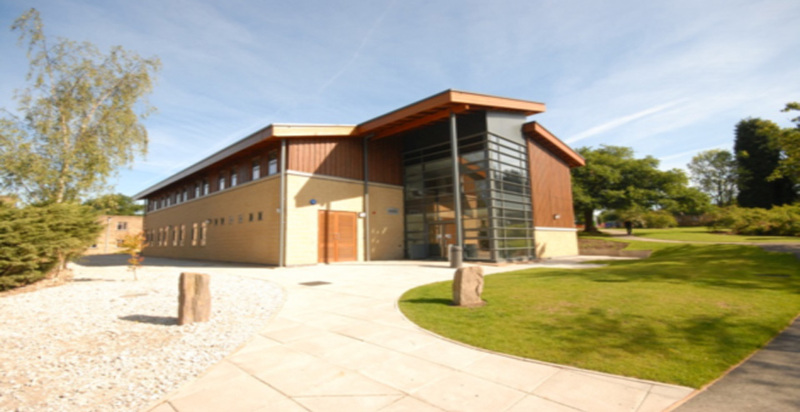 Alongside the multi-use sports hall, the investment in sports facilities at Broomfield Hall includes three outdoor pitches. All of the new sports facilities are open to the local community.